Le Dîner en Blanc in March 2019! It’s already March!! Friends and friend-of-friend will gather this month in 5 cities around the world. Want to get away from this horrid winter! 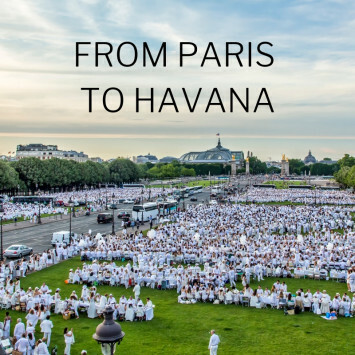 Le Dîner en Blanc in Havana premieres on Saturday, April 6th. Welcome to our Guatemalan team! 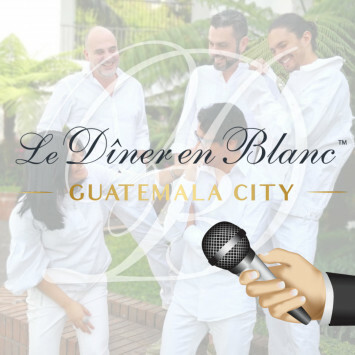 Diner en Blanc International is thrilled to welcome a new city to this unique experience: Guatemala City. Their first ever Le Diner en Blanc is set on March 9th. 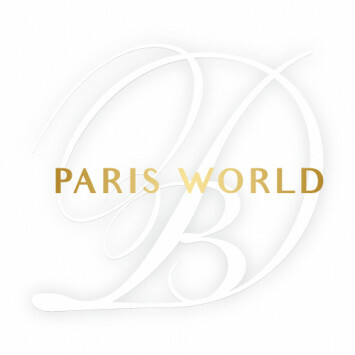 What is the selection process for hosting a Dîner en Blanc event in my city? 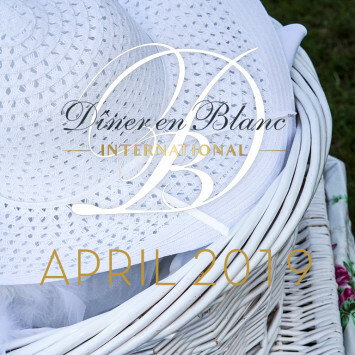 To apply to host a Diner en Blanc event, please follow the link to Le Dîner en Blanc - Application Form. 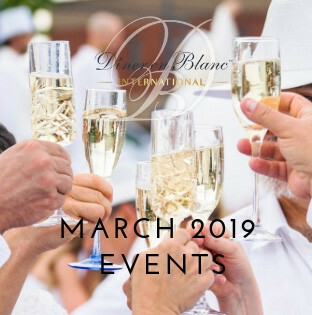 We will review your application, and if your team is qualified, we will schedule a conference call to continue the application process and give you more information regarding the organization of a Dîner en Blanc event. Please take note that we will only consider applications if all requested information has been submitted. What is the typical time frame for organizing a Dîner en Blanc event? Organizing a large-scale event like Dîner en Blanc requires a great deal of commitment and preparation. We generally require a minimum of 6 months to help you organize and execute your event.